After Avengers: Age of Ultron saw Bruce Banner, a.k.a. The Hulk, disappear, the speculation began on where he would show up next. Originally he was meant to appear in Captain America: Civil War, but Mark Ruffalo later revealed that he had been cut from the script. Then last week, it was reported that Hulk will appear in Thor: Ragnarok, which will see the God of Thunder dealing with the "Norse Apocalypse." At first this was considered to just be a rumor, but now it’s looking likelier that an Asgardian adventure is in Bruce’s future. Deadline is reporting that Marvel Studios is nearing a deal to bring Ruffalo into the third Thor installment. 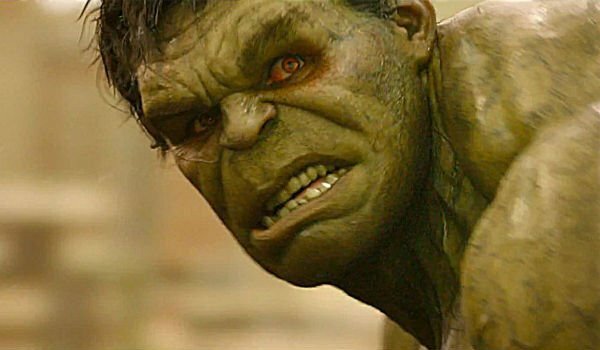 Ever since 2008’s The Incredible Hulk, the character has been confined to the Avengers films, so appearing in Thor: Ragnarok gives him the chance to shine in a less crowded environment, even if he is sharing screen time with his fellow Avenger. 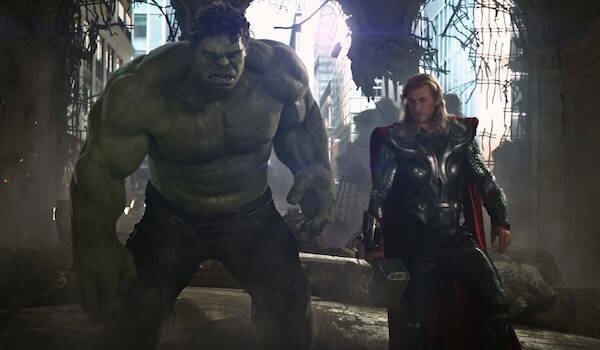 Still, the question remains: how exactly does Hulk fit into Thor: Ragnarok? We have a few guesses. 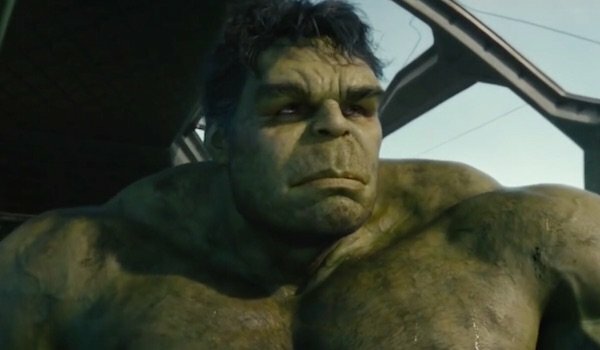 Within the MCU, Bruce Banner has been living with his "condition" for about a decade. He tried everything to rid himself of his inner beast, but by The Avengers, he had made peace with the fact that he’ll never be able to escape his "curse." However, just because Earth science can’t help him doesn’t mean Asgardian science can’t take a stab. If Bruce somehow ends up on Asgard, maybe he’ll seek assistance from Thor’s people in curing him of the Hulk. Their tech probably wouldn’t be able to permanently rid Bruce of the Green Goliath (after all, we still need him to raise hell in the Avengers: Infinity War movies), but maybe they can help ease his burden, such as making it so he can trigger the transformations at will rather then whenever he’s angry. Alternatively, maybe the Asgardians can initiate some kind of change in Bruce’s brain so that he can retain his intelligence in Hulk form. Bruce has had a rough time on Earth ever since he was turned into The Hulk. For most of the time afterwards he was on the run, and even when he was welcomed by the Avengers, he still felt like an outsider. The events of Avengers: Age of Ultron exacerbated these feelings, so that when he tossed one of the robot menace’s bodies out of the Quinjet, he opted not to return to his teammates. It was long speculated that Phase Three would see Hulk sent out into space, either though a Planet Hulk movie or Guardians of the Galaxy Vol. 2. While both of those have been debunked, Thor: Ragnarok will indeed have Hulk leave our planet for the deep cosmos. Earth hasn’t been a great place for Bruce lately, so he’ll likely welcome the opportunity to get off world, even if his next destination isn’t exactly vacation material. Whether he visits Asgard or ends up on a different planet/world with Thor, hanging out with the God of Thunder will provide a welcome respite, and after some time away, he’ll come back to Earth…unless of course he decides living on another planet is a better fit for him. Loki and Hulk only shared one scene together in The Avengers, but it was by far one of the movie’s best. When Hulk cornered the God of Mischief at Stark Tower, Loki attempted to deliver a villainous diatribe, but Hulk wouldn’t have it and began smashing him across the floor. Who’s to say the rage monster won’t get another chance to beat him up again? Like in the comics, Loki is expected to somehow trigger Ragnarok, be it deliberately or accidentally, resulting in Asgard’s destruction. Since he’s still disguised as Odin, the amount of chaos he could cause has significantly increased. Perhaps Thor gets wind of this, and believing he can’t defeat his brother by himself, he enlists Hulk, one of the strongest beings in the universe, to assist with the takedown. Conversely, this may finally be Loki’s chance to get back at the "dull creature" who tossed him around like a rag doll. 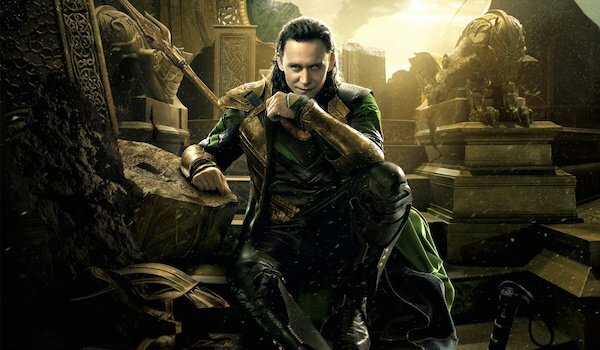 Loki will be a villainous force in Thor: Ragnarok, but like in Thor: The Dark World, another villain will be the primary threat. Marvel hasn’t announce who the 2017 blockbuster’s main antagonist will be, but the most popular guess from fans is Surtur, a fire demon who has frequently attacked Asgard with his forces in the comics. If things go the same in the movie as they did on the printed page, then there may be a prophecy where Loki makes a deal with Surtur and sets Ragnarok into motion. If Loki is the mastermind, then think of Surtur as the brute force that gets the job done. Whether Surtur is the big bad or someone else, Thor may not be strong enough to take them down on his own, which is why he requires Hulk’s help. Why Thor wouldn’t get as many Avengers to help him as possible, who knows, but if you’re only going to pick one of Earth’s Mightiest Heroes for assistance, Hulk is the best choice. The Green Goliath may not be a mythological or cosmic figure, but few are as powerful as him in the universe, so he’ll pack quite a punch against whoever they’re facing. Just like in the classic Norse mythology, Ragnarok is the great war said to see the deaths of major Asgardians, if not the entire race. In the comics, the Asgardians were later revived after Ragnarok had passed, but I suspect that in the MCU, the aftermath of the event will be permanent. That’s not to say every major Asgardian will die in this continuity, but we certainly won’t see Asgard instantly rise from the ashes and return to its former glory. If this were a self-contained movie, the chances of Thor meeting his demise would be likely. 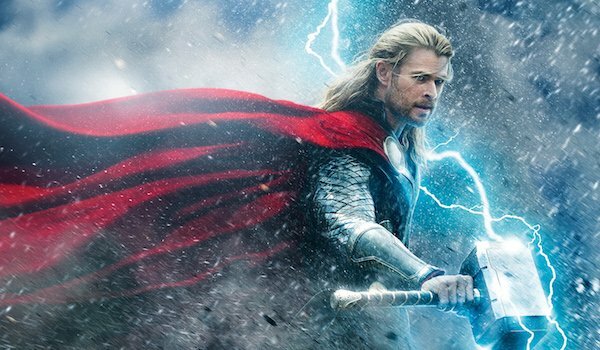 However, this is the MCU, and with the Avengers: Infinity War movies on the way, they still need Chris Hemsworth around to swing Mjolnir around. Loki’s a master of survival, so he’ll figure out a way to save himself. Thor, on the other hand, isn’t as crafty, but with Bruce/Hulk’s help, he may be able to escape his fate and continue the good fight (and maybe rebuild Asgard at a later date). Hulk’s already rescued his fellow heroes numerous times, but saving Thor from his doom would be a unique twist.